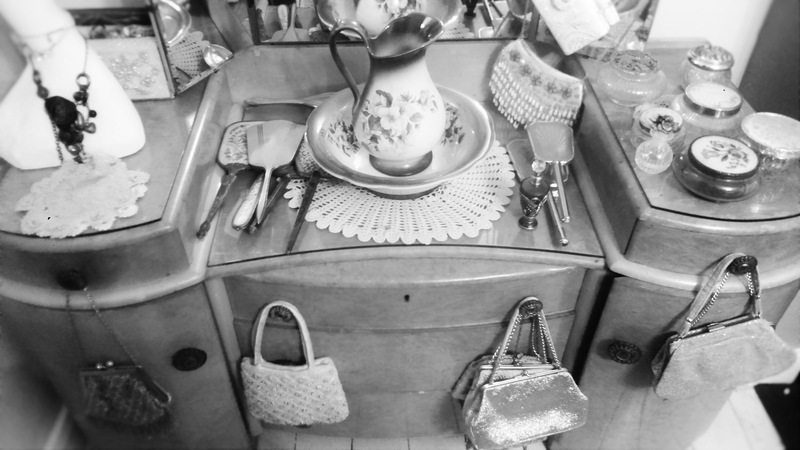 Introducing Maud and her Vintage Emporium. 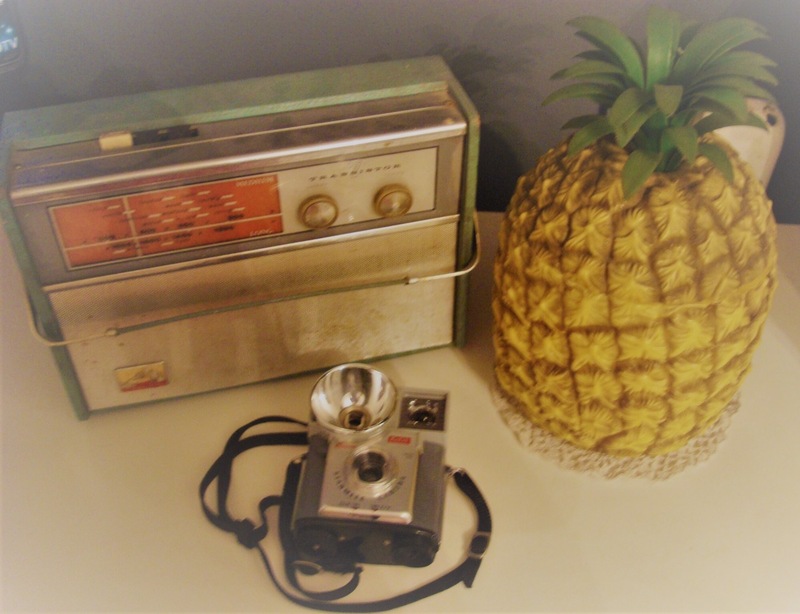 Welcome to today’s blog post in which I am fortunate to be able to feature another collocation, and one in which I introduce Brenda Maguire; creator of Maud’s Vintage Emporium. Thank you for talking with me Brenda. Christine @Rations2R_n_R (C) Firstly I am sure that our readers would like to hear a little about the woman responsible for the creation of “MaudsVintageEmporium”. 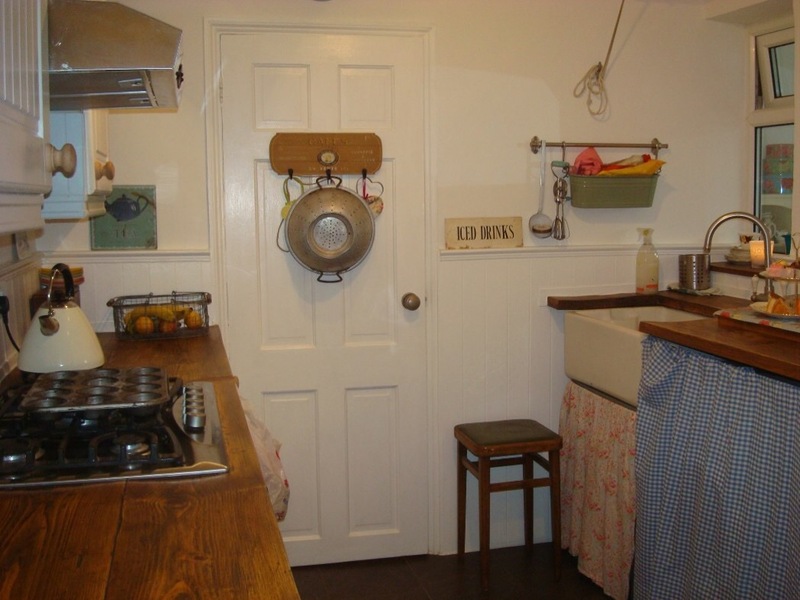 Brenda @VintageMauds (B) For as long as I can remember I have been really into homes and interiors. As young as 6, I used to make up pretend rooms out of play dough and draw out room plans and make furniture for them. When I moved into my first home in 1994, I became hooked on buying vintage furniture and bits and pieces for it, even down to my cutlery. I’d always been wearing vintage clothing but now my love of it could continue into my home. From that date to now, I have only ever bought one new piece of furniture (a metal Ikea cabinet which I still use). I have never really hunted for a particular piece, preferring to stumble across pieces that catch my eye. I prefer mid-century furniture, and have had an ongoing love affair with Ercol, Gordon Russell and G plan. My philosophy is to never throw anything away, to recycle, re-use, up-cycle and down-cycle and this was initially my reason for buying pre-loved furniture for my home. 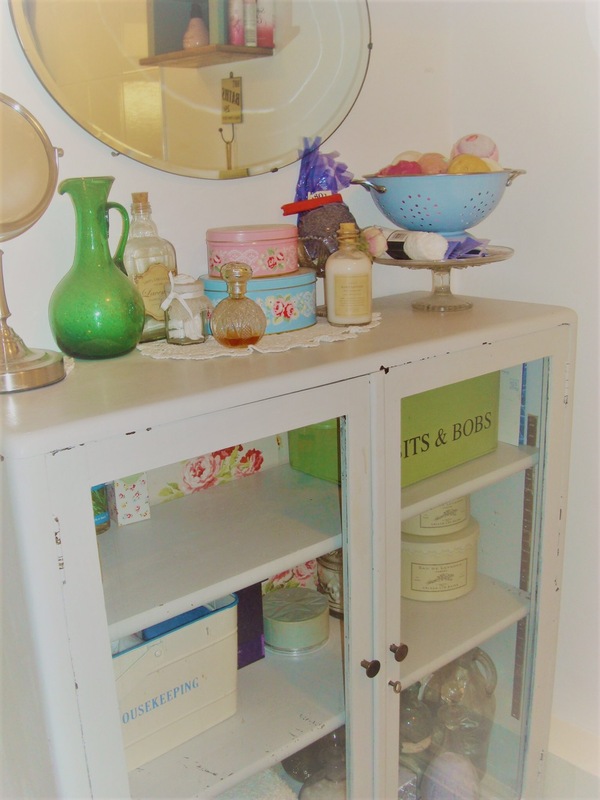 (A dresser from a charity shop that I upcycled. All of the tea sets will be on Etsy in the coming days/weeks). 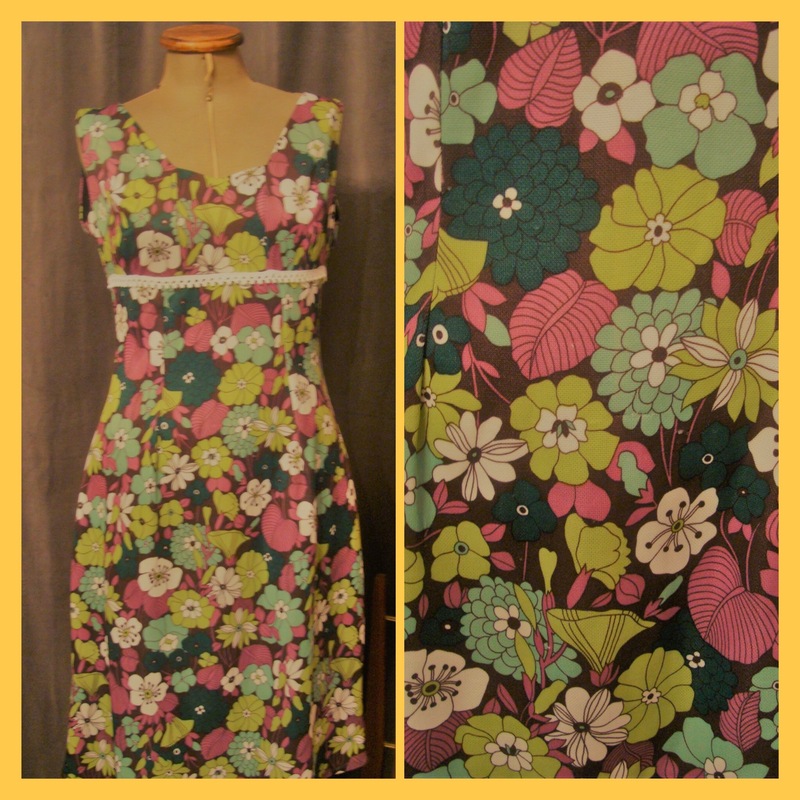 (C) I am interested in the reason for the name “MaudsVintageEmporium” and would love to hear why you chose this. (B) My love of vintage spills over into names too. I always had a list of vintage names that I’d call any children I may have (but ended up not having). 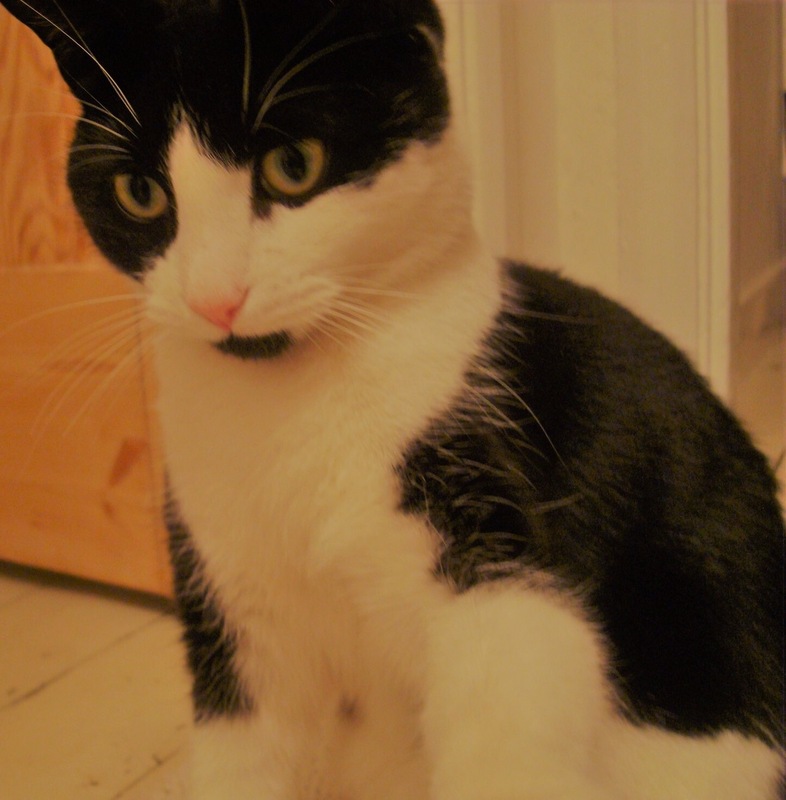 My pets have all ended up with old fashioned names, and Maud’s Vintage Emporium is named after my cat! (C) My particular interest is retro and vintage fashion and would like to hear about plans for your preloved vintage clothing section. (A favourite vintage coat which I still wear, and a dress which is for sale). 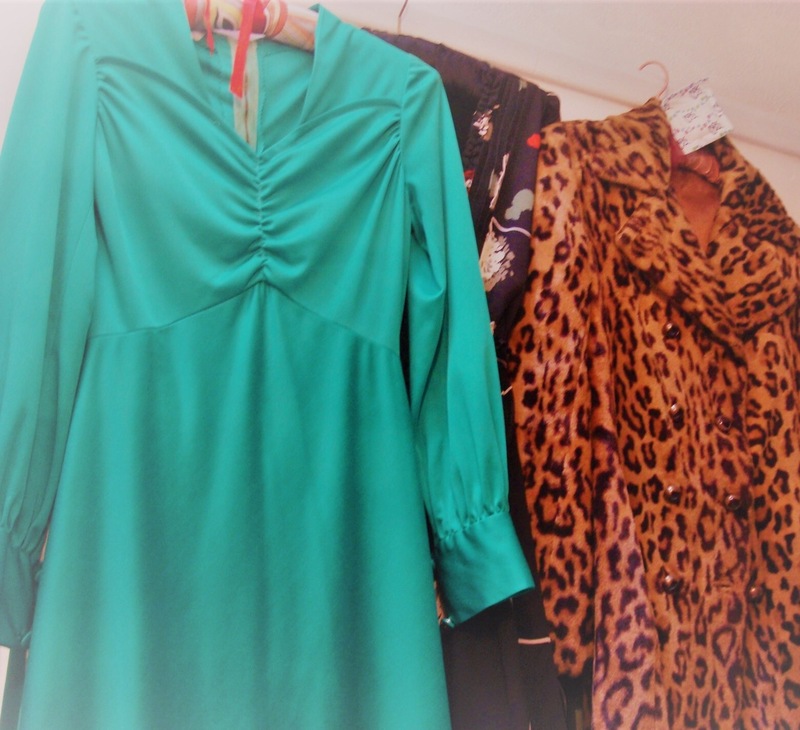 (B) I have a lovely selection of vintage clothing that I regularly wore in the past, some belonged to my grandmother, some belonged to my mother and the rest mainly from charity shops. 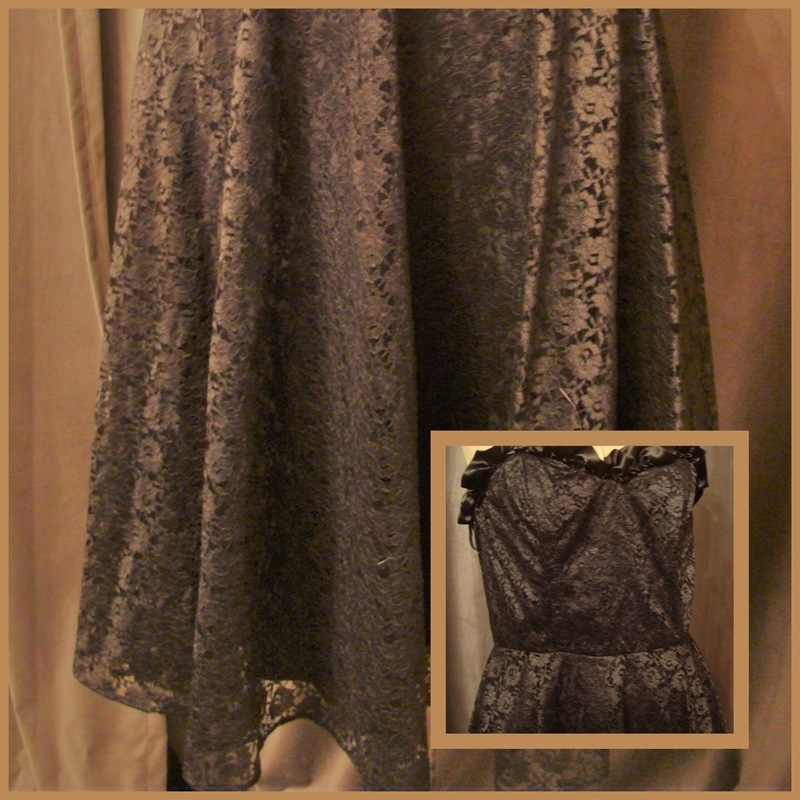 I have a selection of day wear and party dresses that I want to sell. I no longer wear this lovely wardrobe of clothing and it’s been in the loft for a few years now. I do keep my favourite dresses and coats hanging from picture rails in my house, as beautiful clothing is most definitely art in my eyes. I still wear some of my vintage coats so am thinking carefully about what I can part with! (C) I am sure that our readers would like to know about your own interest in vintage clothes, when it started and how it has developed. (B) When I was a teenager I used to visit London’s Covent Garden most weekends. I came across a shop called Flip which sold second hand clothes from America. The basement was booming with 50’s rock and roll music with rails and rails of Levis and checked shirts. I used to adore going to this shop and it set the scene for my future shopping habits. I was always attracted to charity shops and I have very rarely ever bought any clothes from high street stores. I realised way back then that I could buy clothes with a bit of history, looked gorgeous and allowed me to express my style, and that no one else would be wearing. (C) Do you have a particular fashion era of which you are fond? 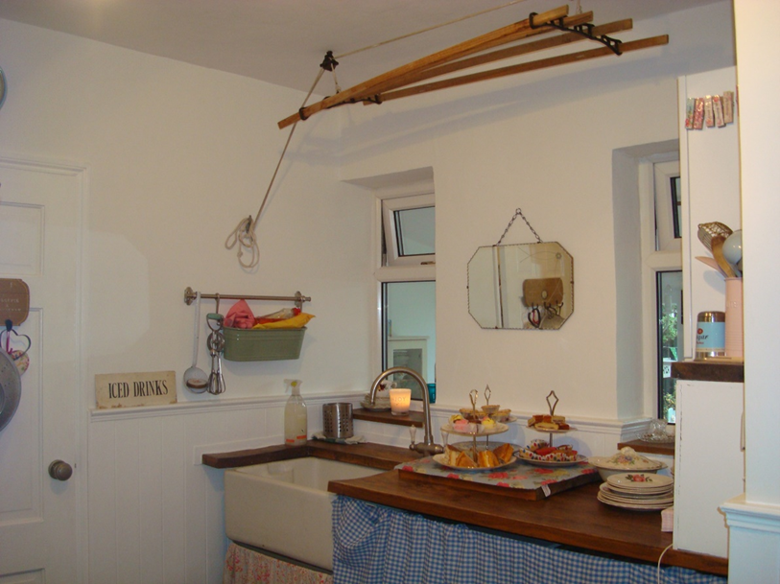 (B) My taste is eclectic, and I have bits and pieces dotted around my home from the Victorian era to the 70’s, but I prefer the 50’s and 60’s for both clothing and interiors. I have fallen in love with one or two art deco pieces furniture and accessories. (C) Are there women, especially from history, that you admire and why? (B) There are so many women I admire from both history and modern times, it’s hard to name just a few. Simone De Beauvoir for laying the foundations for the contemporary feminist movement, Helena Bonham Carter for her quirky individual style, Frida Khalo for crossing boundaries with her style and art, and even though she’s fictional, I admire the curves and nature loving Hilda by the artist Duane Bryers! I’m also very lucky to have some very inspirational and strong women in my life. 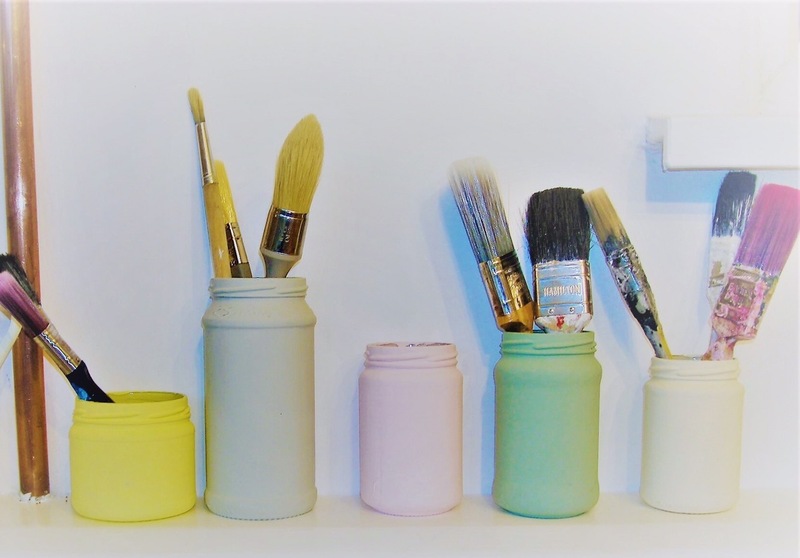 (C) I see that you also run a green design and decorating business using recycled paint and are also a lover of up-cycle. Please tell us more about this obviously important part of both your business and personal lives. (B) Two years ago, after a couple of life changing events, I decided to leave full time teaching to lead a lifestyle that would energise me and use other skills I had developed. I had 21 years’ experience of decorating under my belt but had only decorated my own home, and those of friends and family. 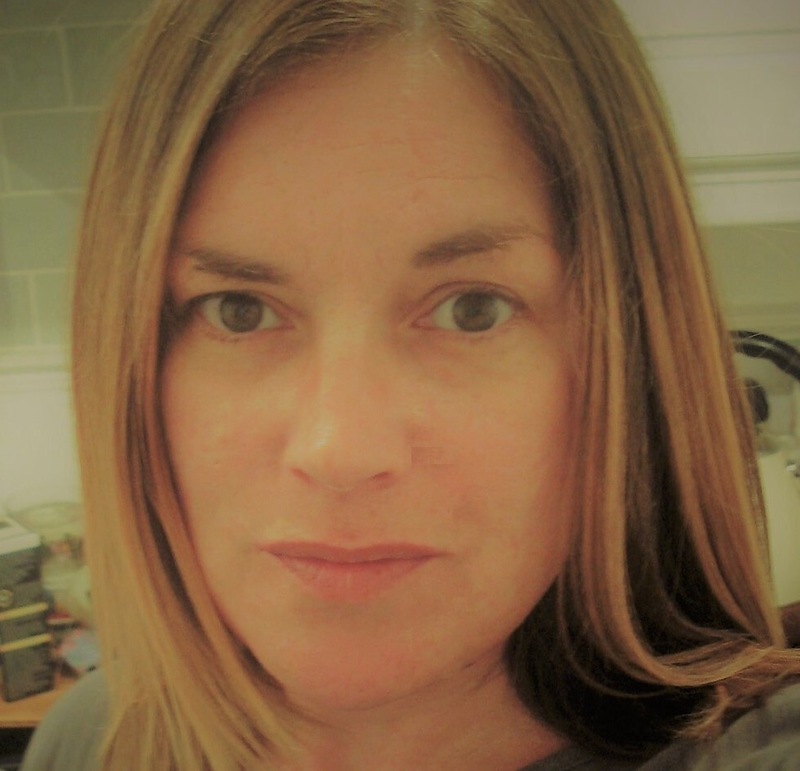 I went on to become a sole trader, got full liability insurance and joined a fantastic business start- up group called Sophia Hubs (http://sophiahubs.com/redbridge/), and started on my design and decorating journey. Where possible I use reclaimed paint from a social enterprise called Forest Recycle Project (http://www.frponline.org.uk/.) I’ve been busy decorating other people’s homes since then. Again, since getting my first place, I have upcycled my older pieces of furniture that needed a little ‘something’ to bring them back to life, and more recently started to use recycled paint to do this. FRP has always got a wonderful selection of great colours for a fraction of the usual price. 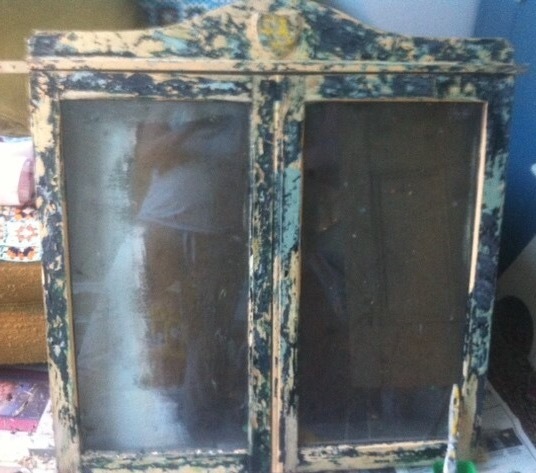 I also take on upcycling projects for other people too. Shortly after starting my decorating business I was offered a fantastic part time teaching role as art co-ordinator in a local primary school. I was torn because I had just started my own business, but I accepted it and now split my time between teaching and painting people’s homes. It’s been the most significant and rewarding lifestyle change I have ever made. (C) I should be very grateful if you would be comfortable in sharing your life-changing events with us Brenda. (B) Four years ago I had a routine thyroidectomy and due to complications I had to stay in hospital for three months. Before and during my hospital stay I’d also been having a particularly turbulent time in my five year relationship. My relationship ended while I was in hospital. Coming home to an empty house and still being quite ill was a very challenging time for me. I knew if I could face this challenging time, that I could do absolutely anything! (C) I would like to hear more about some of the other items stocked by MaudsVintageEmporium. (B) My stock is initially a mixture of clothing, fashion accessories and household accessories. Largely they are things I have already enjoyed living with or worn. I’ve often bought things in the past with the intention of selling on but ended up keeping because I fall in love with everything I buy. 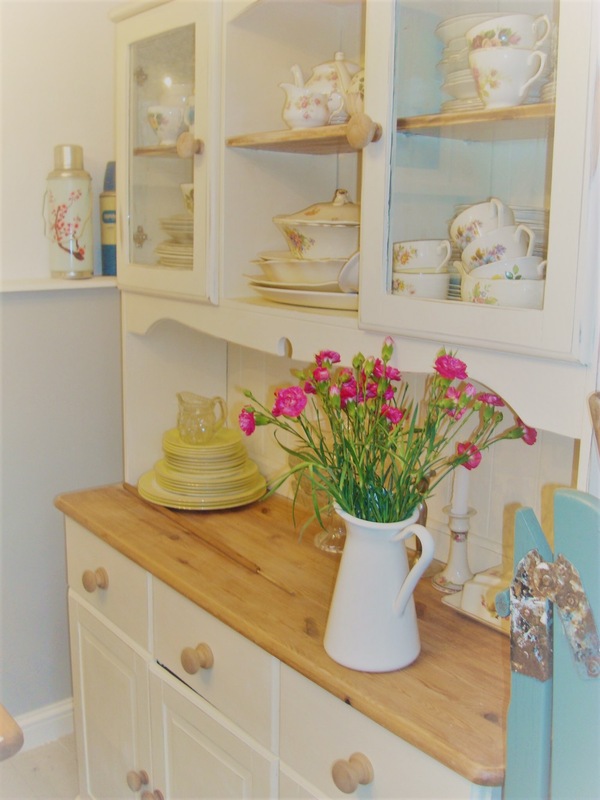 My stock ranges from mid-century homewares, cute floral tea sets, brooches, vintage evening bags, vintage petticoats and the occasional bigger piece of furniture which I have upcycled. Some friends have commented that my house looks like a vintage shop, so I thought it’s about time I opened an on line shop. I wish I could put a shop sign outside my front door and open up to passers-by! (C) What are your aspirations and plans for the future? 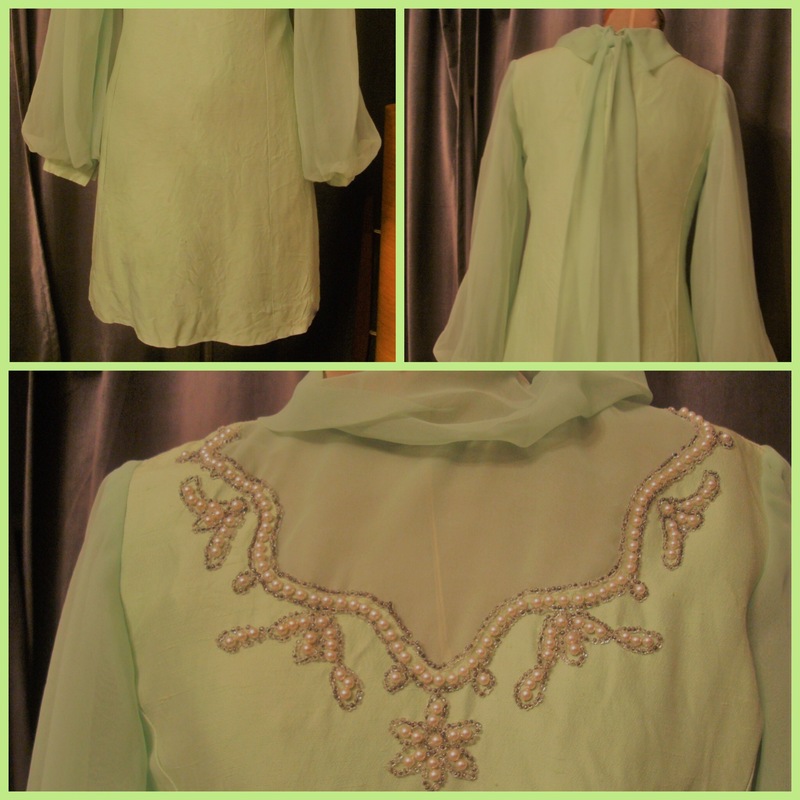 (B) I am currently in the process of starting a Facebook page for Maud’s Vintage Emporium. As I have just started out, I am happy to see where this takes me and continue to make sales through Ebay and my Etsy shop. The bigger goal ultimately, is to move to a house with a workshop so I can dedicate more time and space to upcycling furniture for other people. (C) You are situated in East London. Where do you ship to? (B) I’m happy to ship worldwide. (C) Where can MaudsVintageEmporium be found on Social Media and how can you be contacted? (B) I can be found on Twitter and contacted either through Twitter or my Etsy shop. (https://www.etsy.com/uk/shop/MaudsVintageEmporium?ref=seller-platform-mcnav). Thank you Brenda for taking the time to chat with me and for being so open in your replies. I am grateful that you have let us into your life and shared some of the wonderful pieces in your own home. I send my best wishes to both you and Maud and wish Maud’s Vintage Emporium every success. 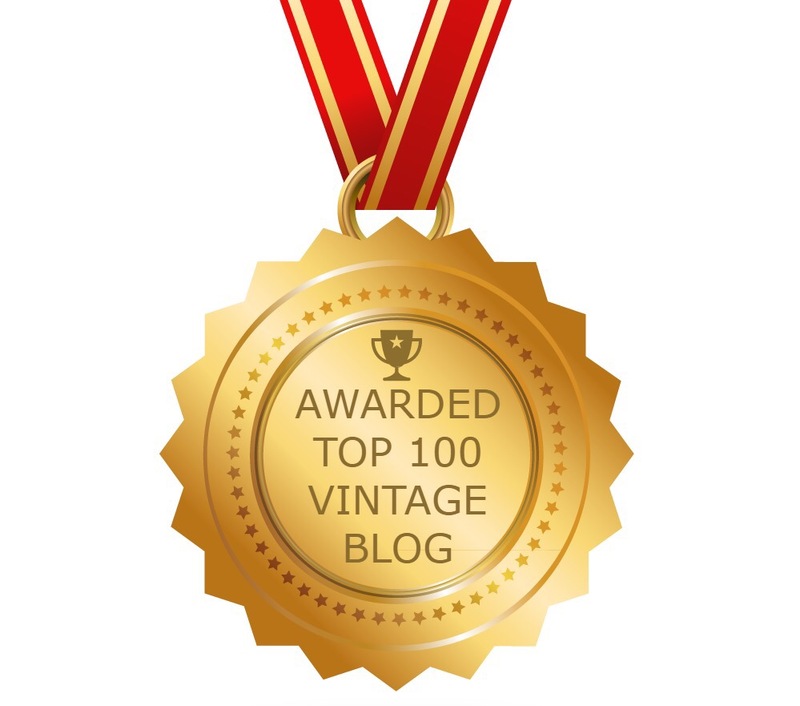 Rations2 Rock “n” Roll…A Top 100 Vintage Blog. (http://blog.feedspot.com/vintage_blogs/). Author rations2rocknrollPosted on August 26, 2017 Categories Fashion, Fashion accessories, Household accessories, Recycling, Up-cycling, Vintage1 Comment on Introducing Maud and her Vintage Emporium.